Your continuing donation can help more persons in rehabilitative needs to seize the “golden recovery period”! Intensive training brings positive impacts to stroke patients. Their functional independence and mobility are increased by 26% and 30% respectively, while the quality of life is improved by 14%*. The statistics show that young stroke patients remain their rehabilitation potential after leaving the hospital. They feel significant improvements as well. Your continuing donation can ensure the stable and consistent resources which allows the non-government-subvented projects to maintain their operations and help more persons in financial hardship to receive suitable rehabilitation services. What can be done with a year of monthly donation? Same as some Hongkongers, Chi Yin had to travel between Mainland and Hong Kong frequently for work. Suddenly, everything went black when Chi Yin was dining with his wife and friends one day. CT scan then revealed ischemic stroke in the right hemisphere of his brain. He lost active control of his left side body at that time. He needed help from others transferring from lying to sitting. 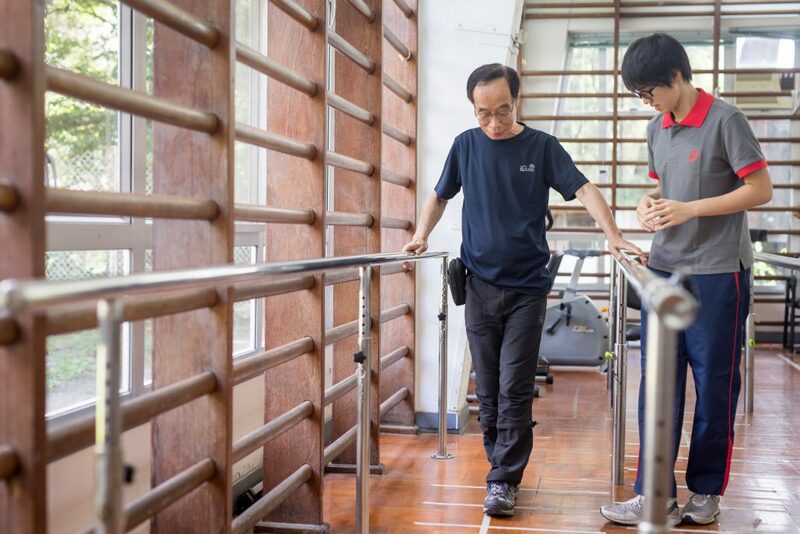 With the subsidy from HKSR, Chi Yin receive active and intensive rehabilitation for about 4 months in Cheng Tak Yim Day Rehabilitation and Care Centre. He showed significant improvement on motor control and balance. He can now go outside and travel alone with a stick. He also returned to his job. 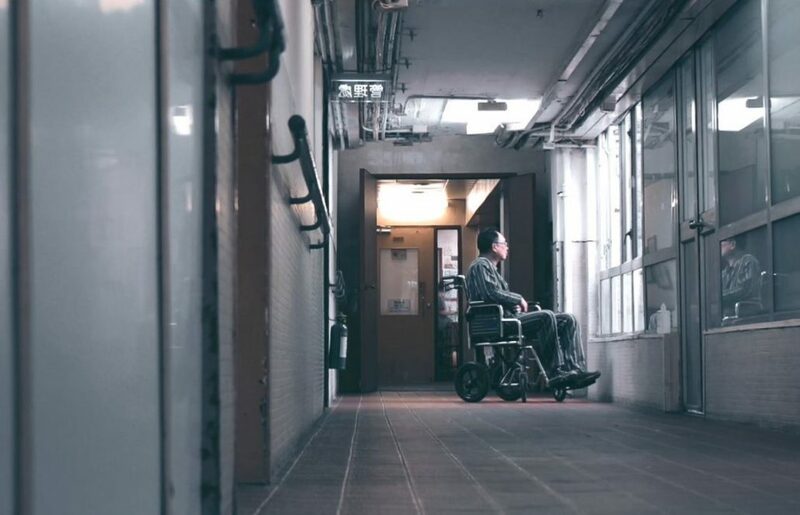 Every single step in Chi Yin’s rehabilitation is hard, but HKSR helps him overcome the difficulties and learn to live with the residual symptoms and the disabilities. Chi Yin can now decide his fate again. Chronic disease and stroke may lead to damage of organs. 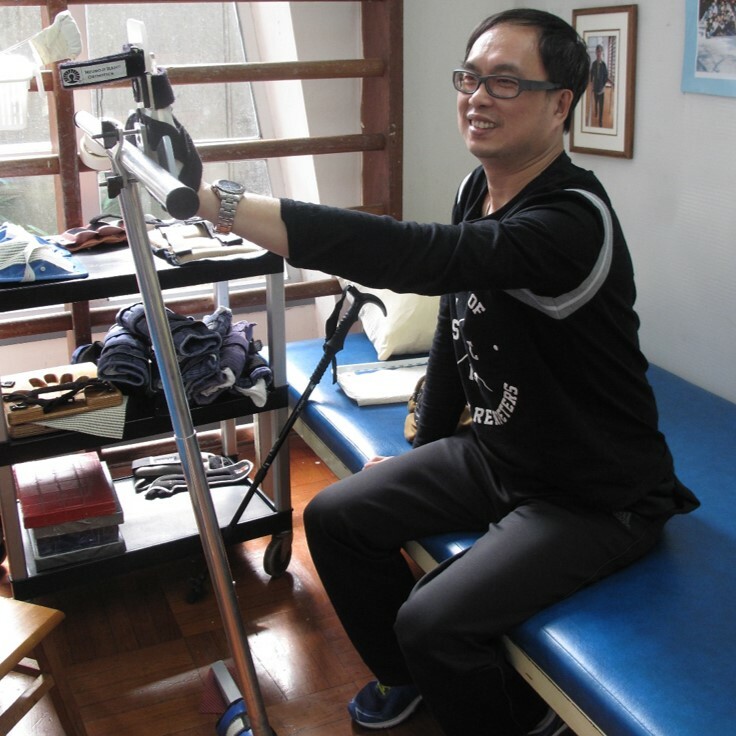 Yet, patients can accommodate themselves to new life again by seizing the golden recovery period. Take stroke as an example, the most ideal and significant improvement can be achieved if the patient received rehabilitation within a year after stroke as damaged brain cells can be recovered through repetitive training and learning. We sincerely invite you to join the Monthly Donation Scheme. The monthly contribution would benefit more persons in need to receive suitable and timely rehabilitation service and support. Your donation would reopen their road of rehabilitation and restart their independent life! Act now! Every single dollar you donate is a shot in the arm for us and persons in need!